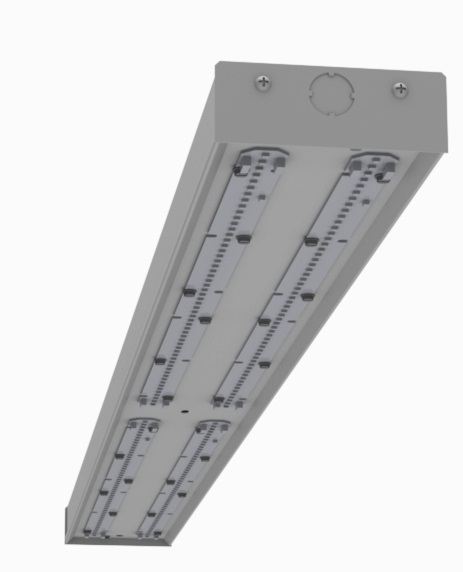 All purpose, heavy duty open channel strip fixture. Dependable, economical lighting for industrial, retail, and architectural applications. Can be surface, chain, cable, or pendant mounted individually or in continuous rows.